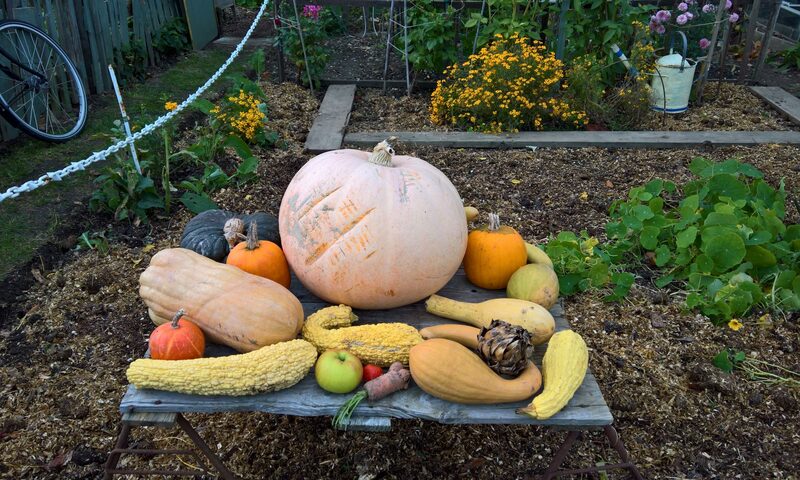 Brentwood Horticultural Society manages eight allotment sites in Brentwood on behalf of Brentwood Borough Council. Allotments cost £4.50 per rod, so a 5-rod plot would cost £22.50 per year. There is a £5.00 discount for the over 65s, on the first plot. To inquire about joining our waiting list please complete the form.